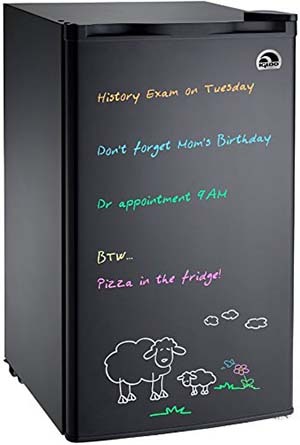 One of the best-selling mini fridge options, and most useful, is Igloo’s Erase Board Refrigerator. 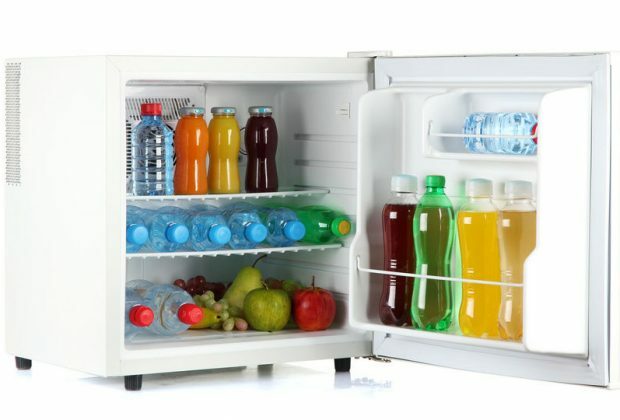 With 3.2 Cubic Feet of space, this mini fridge offers a good amount of room for sodas, luncheon meet, jars or jelly, yogurt, milk and juice. This model should be more than sufficient to handle the needs of dorm residents as well as those looking to create a den or recreation room. 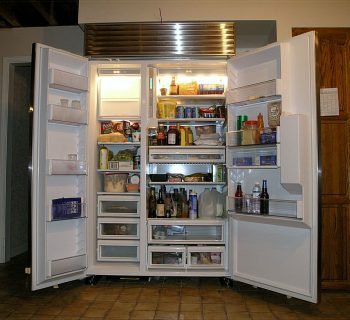 This model also includes a freezer compartment with room for frozen dinners, veggies and even some frozen pizzas. With removable glass shelves, this model allows for easy cleaning. As for the exterior, it allows users to write notes and reminders or even draw images, I nice feature, especially for college students seeking to have an easy option for keeping a calendar. Danby’s model (with 2.6 cubic feet of storage space) offers plenty of room and even has racks specifically designed to hold cans of your favorite beverage. 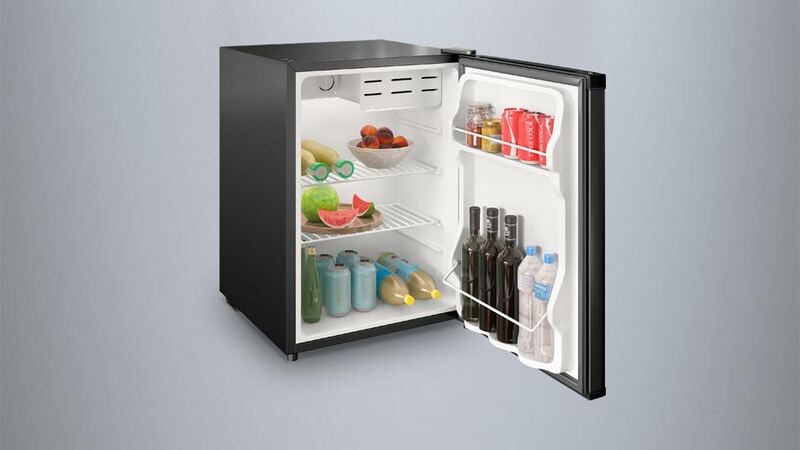 This mini fridge has the capacity to store tall bottles with multiple shelves to suit most users’ needs. 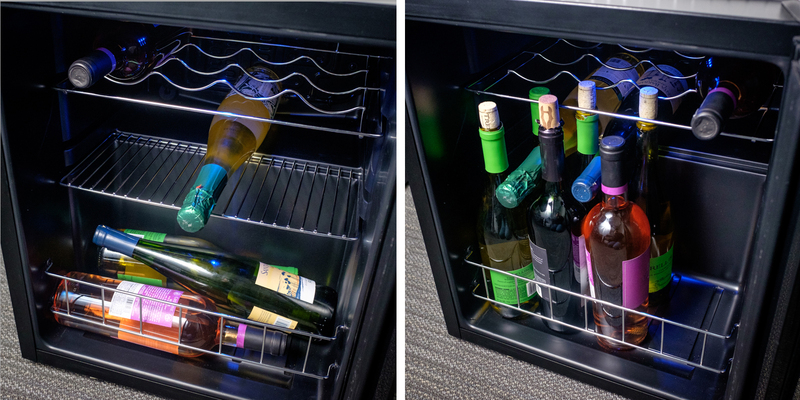 This mini fridge lacks a freezer compartment, which may or may not be an issue (depending on your needs). For those not needing a freezer, this is definitely a low-cost option to consider. 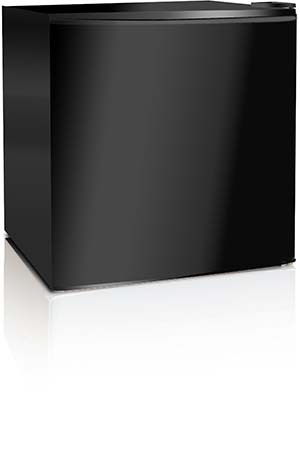 Amazon’s ‘Choice’ for mini fridges is the Midea WHS-65LB1, which has a 1.6 cubic foot storage space. 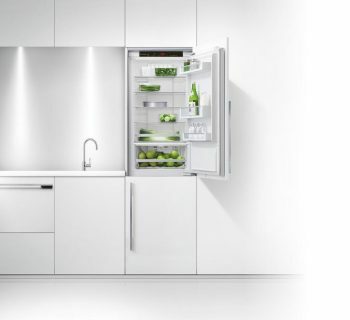 While tiny, this fridge does offer decent space for those looking to store just a minimal amount of food and beverages to carry them through a day, whether at work or for snacks at the dorm to offset meals at a college dinning facility. This model does include a small freezer compartment, which could fit small ice cube trays or small freezable snacks like pizza rolls or popsicles. This model is also relatively lightweight, making it easy to transport between home and office or dorm. 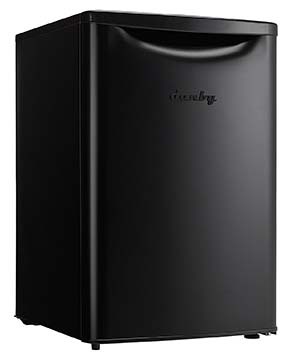 Black and Decker’s mini fridge carries a dependable name with ample assets including a compact freezer, room for bottles, and multiple shelves for food items, all within a 1.7 cubic foot space. This energy efficient model offers a surprising amount of space given its size. As for the freezer, it has good length, but still is rather small. 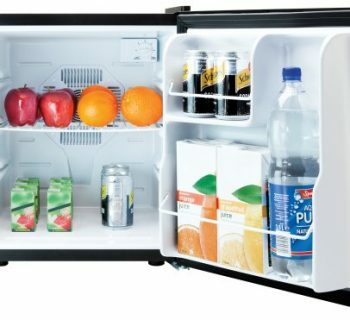 For those with little space to work with and only in need of a fridge to cool some sandwiches or cans of your favorite beverage, for a dorm or office, this is a choice to consider. 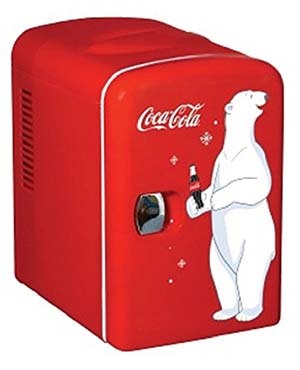 With the classic Coca-cola color scheme, the fridge itself is a great conversation piece that also provides need refrigeration that will not take up much room. 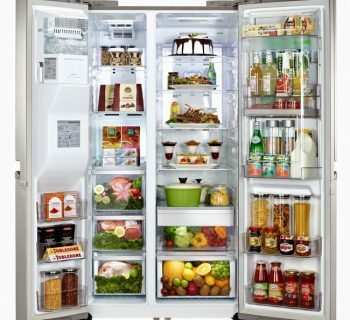 This fridge is low-cost and easy to move. 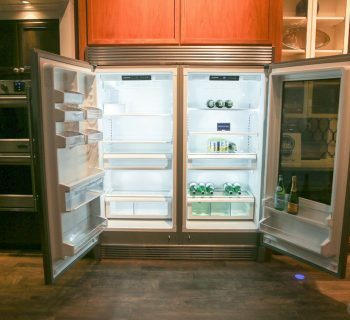 Consumers have an endless amount of choices these days when it comes to mini refrigerators, whether they are looking for a fridge for use in a dorm, in an office, in the garage, in an RV or even on a boat. Also, with the technology now available, most models of mini fridges are energy efficient so they will not run up your electricity bill too much, if that is a concern. 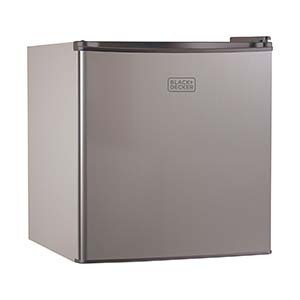 Consumers must be mindful of their freezing needs as not all mini fridges come with a freezer compartment, and those that do are often too small to hold things such as a frozen pizza.